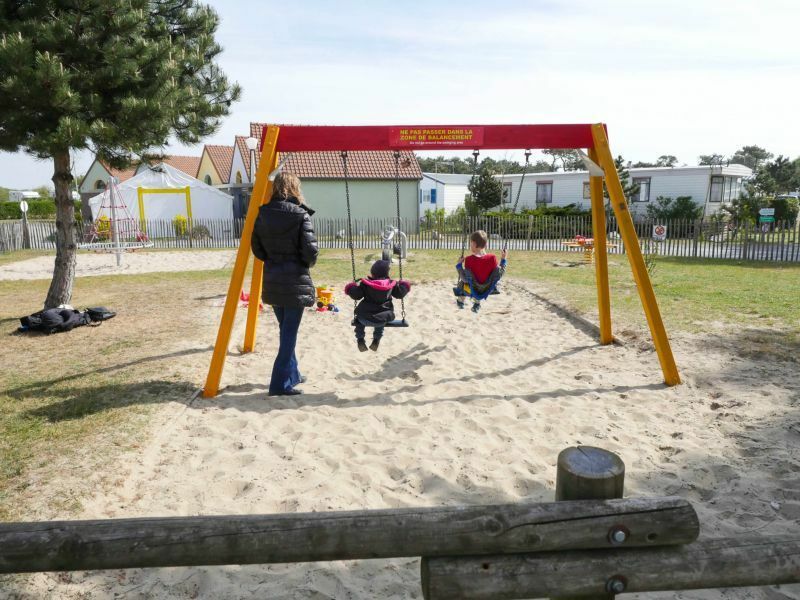 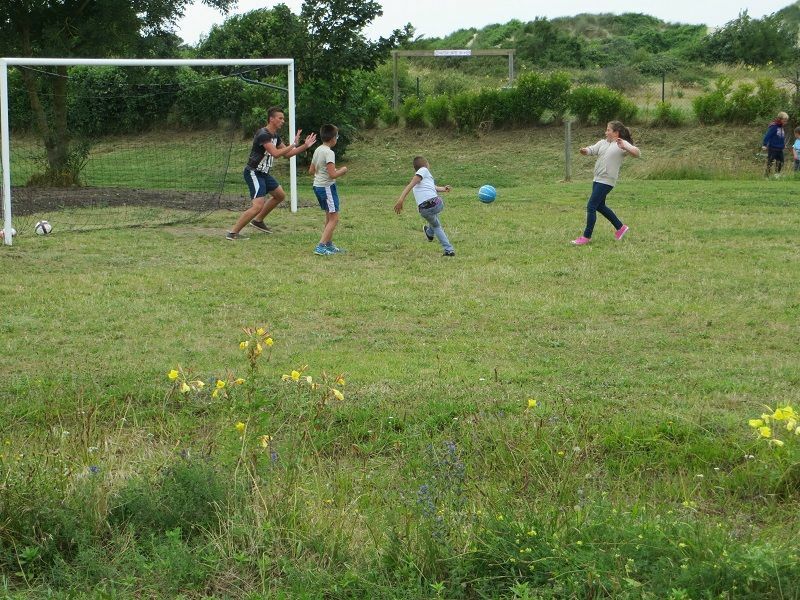 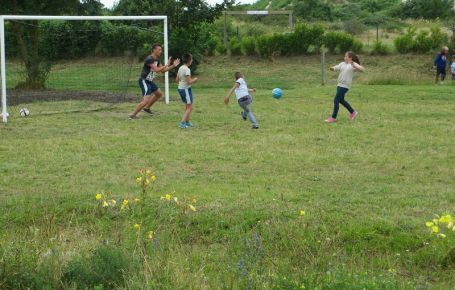 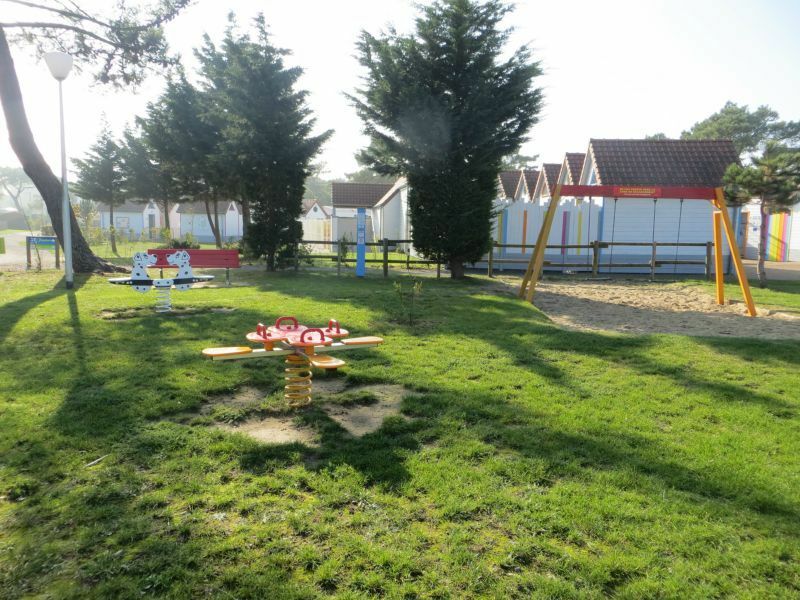 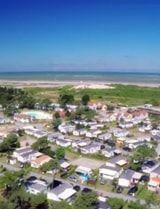 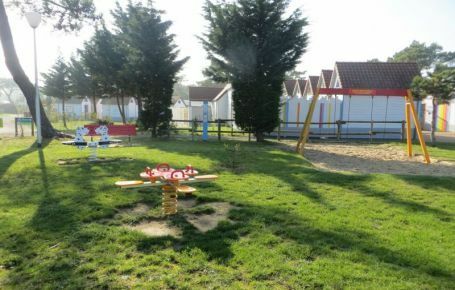 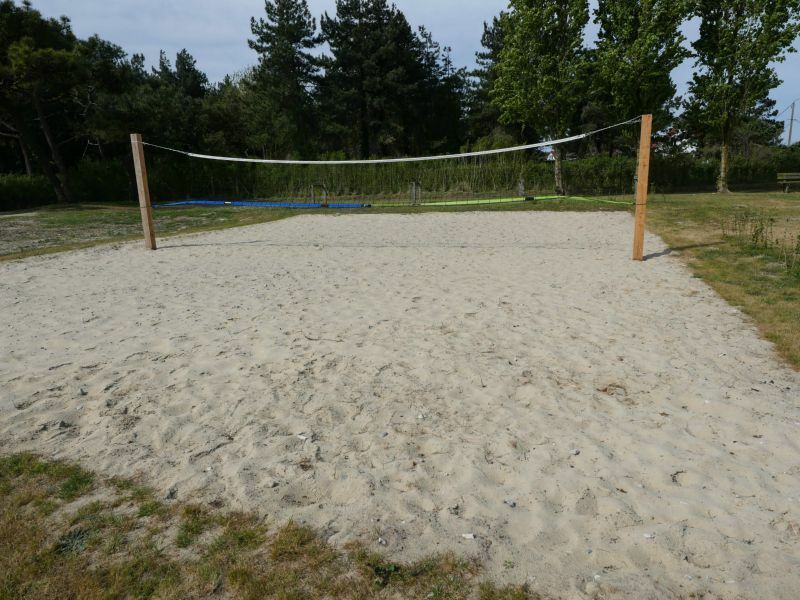 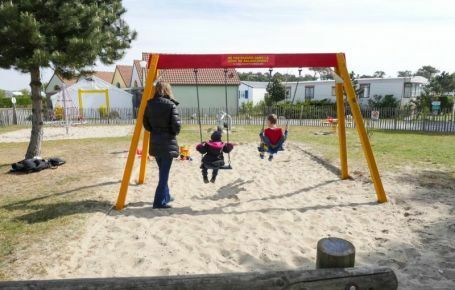 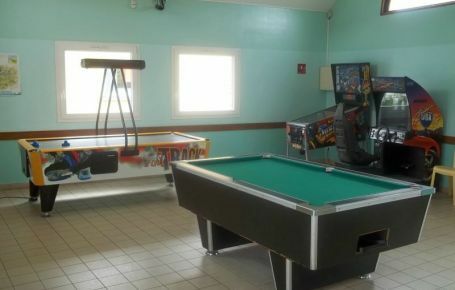 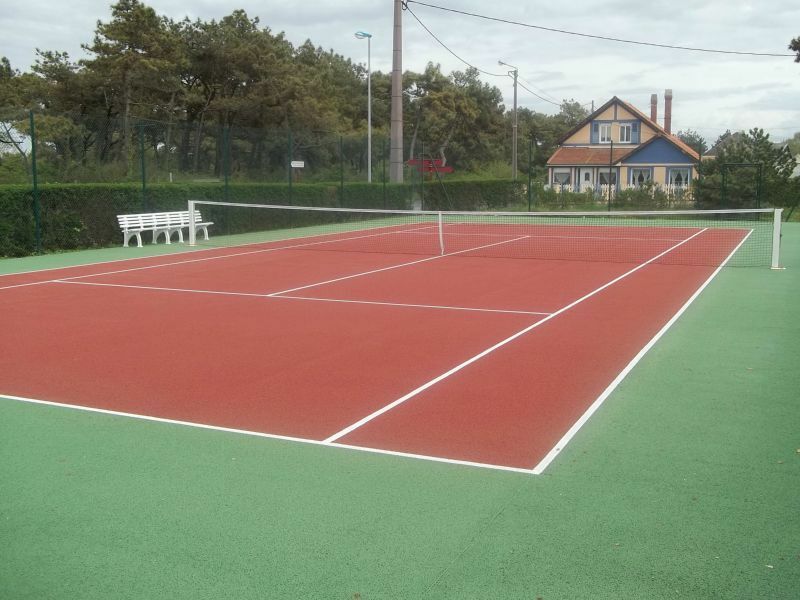 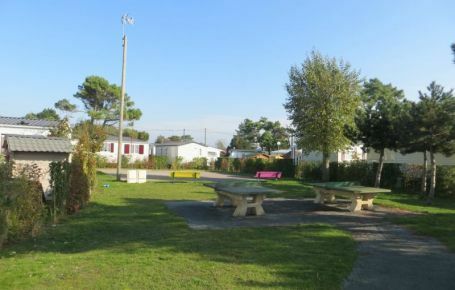 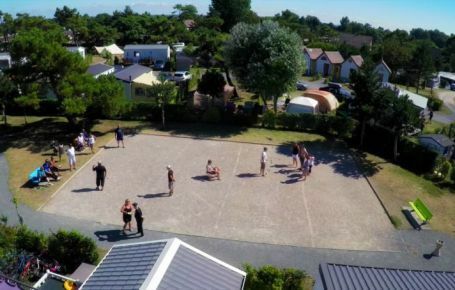 At the heart of Baie de Somme, the 3-star Les Galets de la Mollière campsite is the ideal place to enjoy a wide range of sports activities, to get some exercise and to relax in the fresh air of Cayeux-sur-Mer in Picardy! 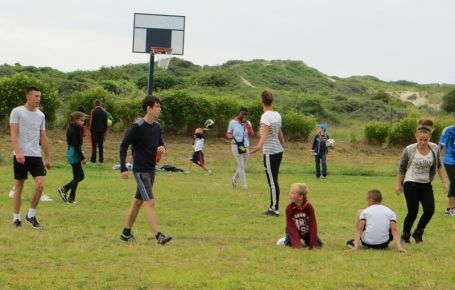 Sports activities for a dynamic holiday! 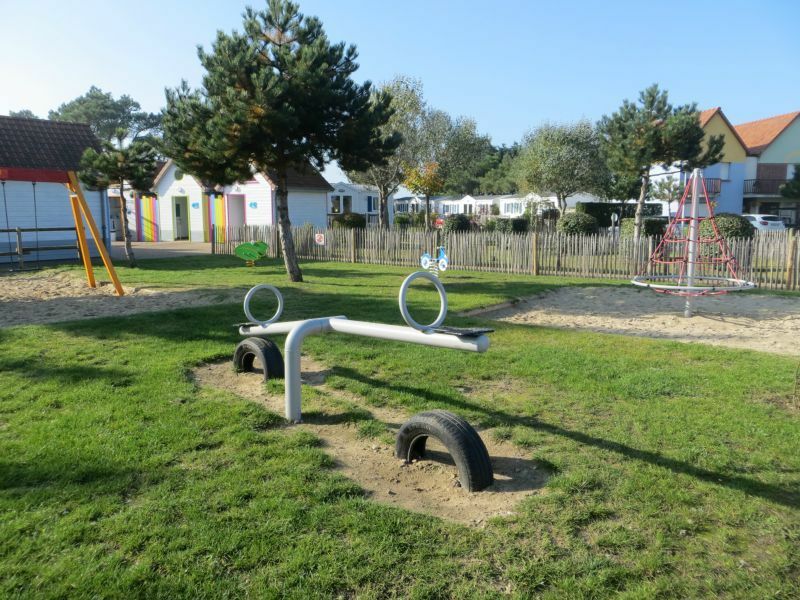 A health trail with a range of gym apparatuses helps guests stay in shape during their holiday, whatever their fitness level. 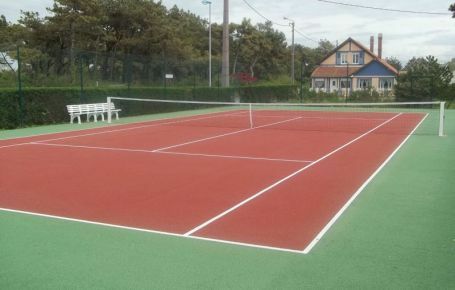 There is a free tennis court as well as table-tennis tables for campers wishing to improve their technique or to organise some mini tournaments with the other holidaymakers. 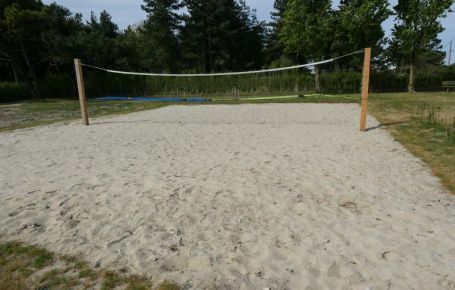 Don’t forget your equipment! 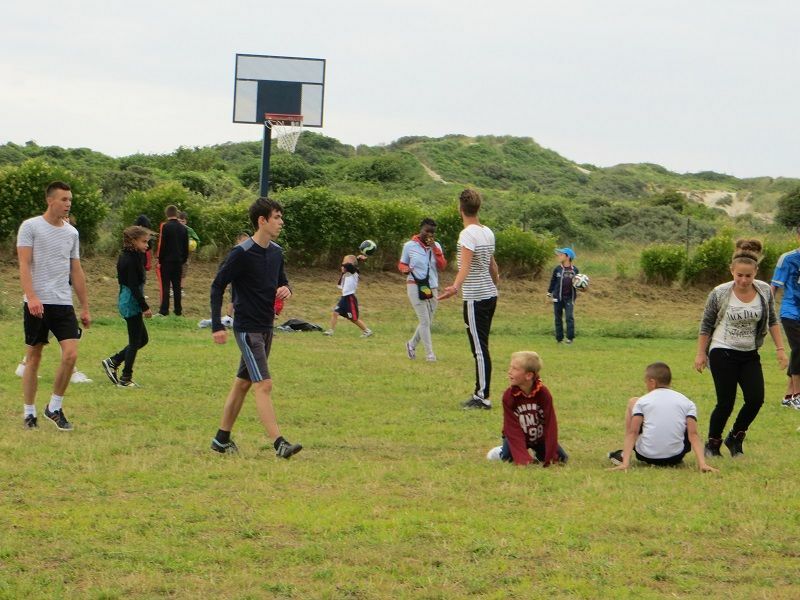 There is also a range of sports pitches that are a great success with campers for organising football, volleyball or basketball matches. 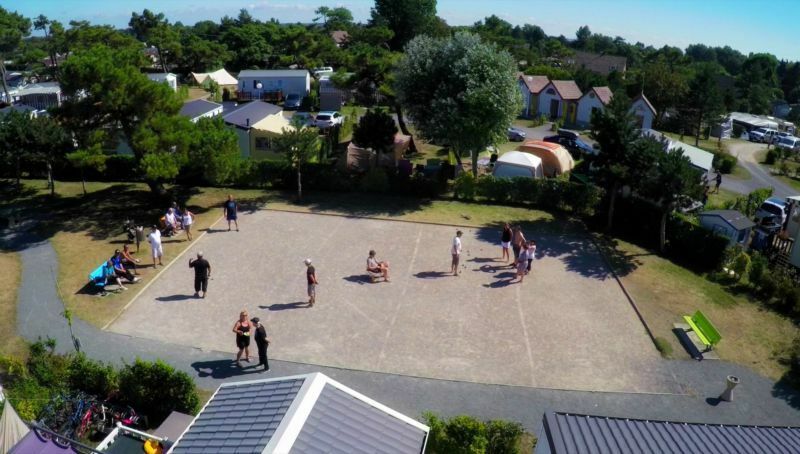 In summer, you can take part in water-polo matches and water-aerobics sessions in the pool. 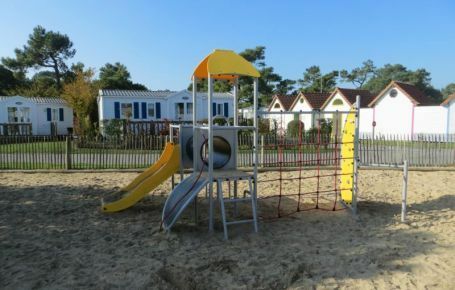 The ideal stay for relaxation and new discoveries! 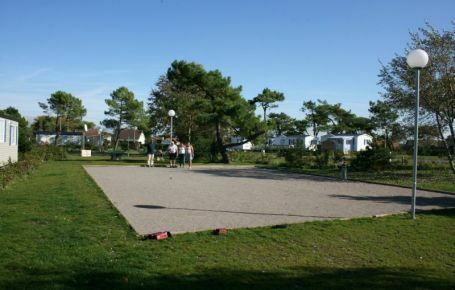 French boules (pétanque) is a vital part of life on the campsite and is sure to play a big role in your stay in Picardy! 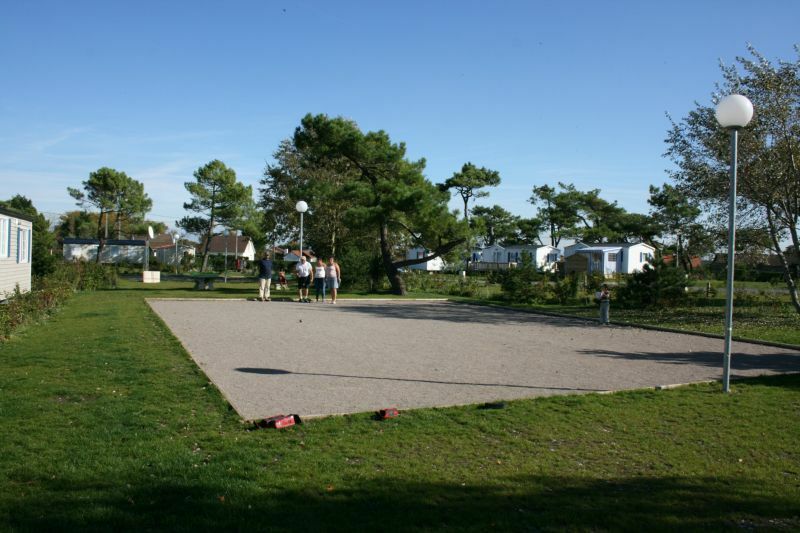 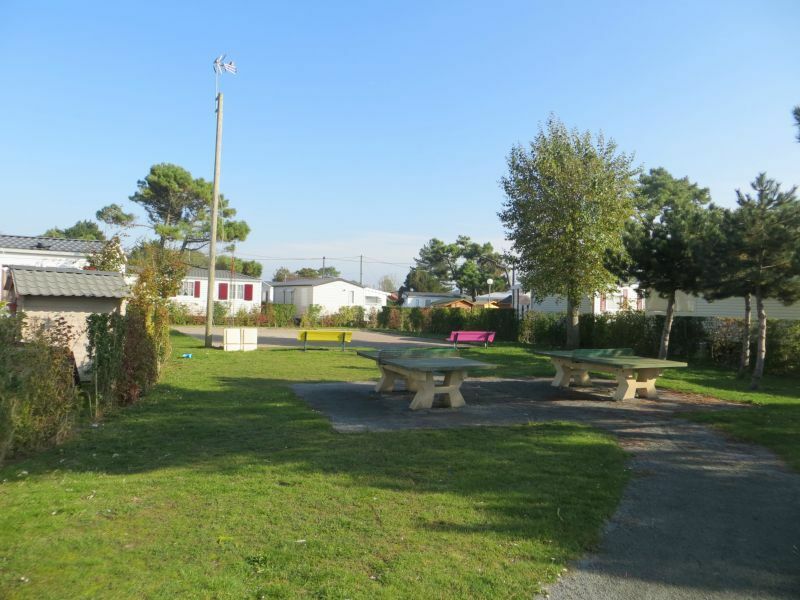 Several boules pitches are available in summer, and we organise friendly matches on the campsite just for the pleasure of being together. 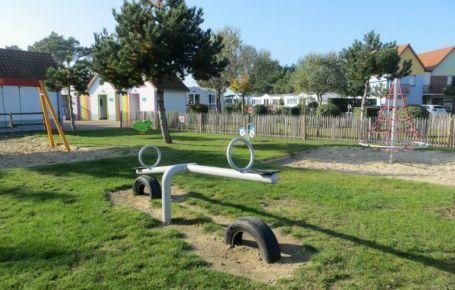 Close by, the beach, the dunes and the pine trees are the ideal place for a great outing by bike or on horseback, to go fishing or to try your hand at kitesurfing! 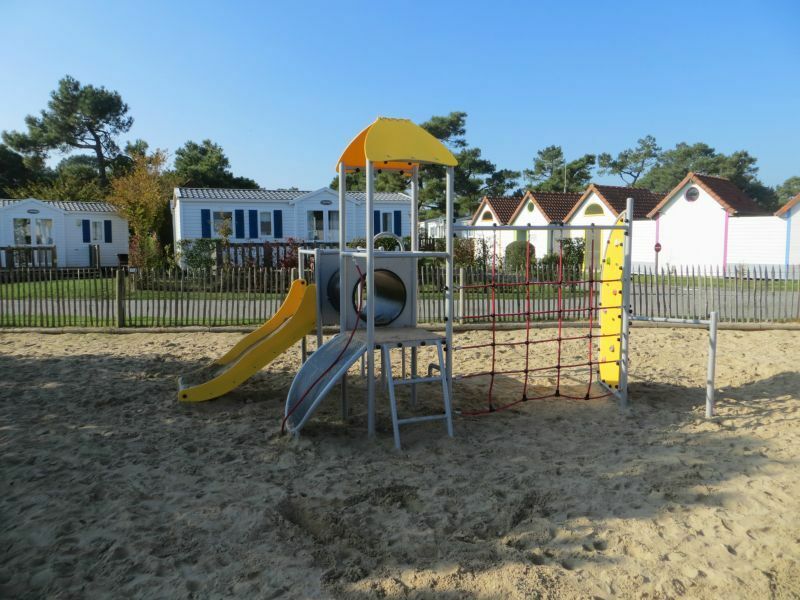 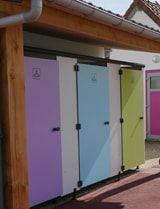 Our youngest guests can run, climb and jump in the play areas (swings, slides, spring riders, etc. 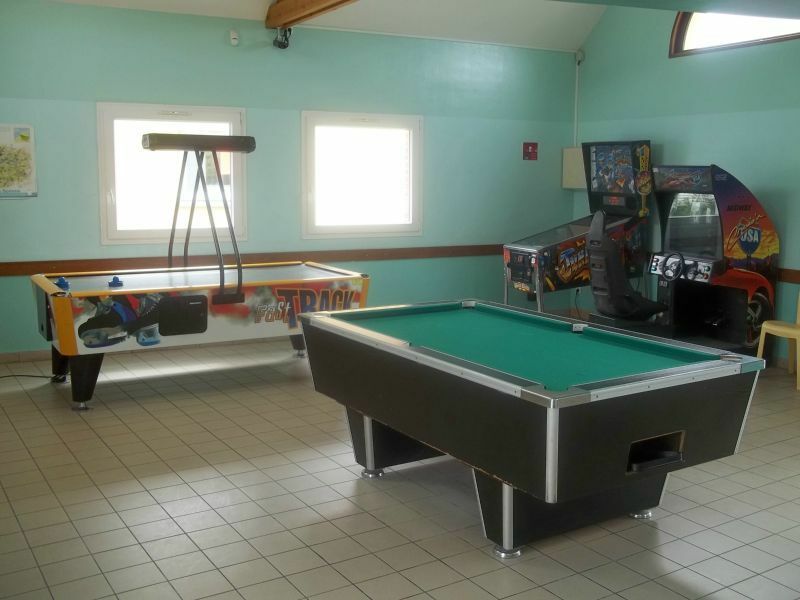 ), while teenagers can meet up in the activities room to test their skills at pinball, billiards, table football or video games.